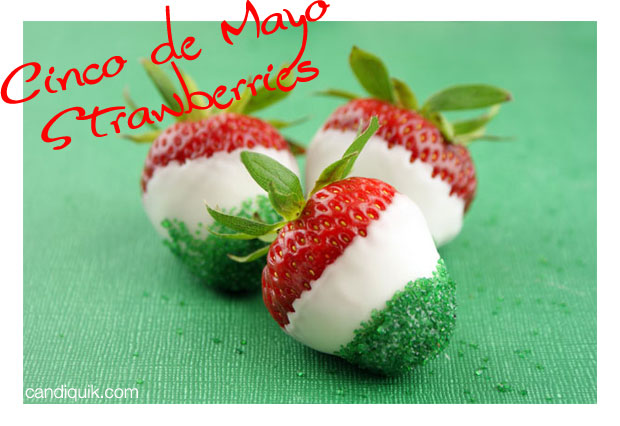 You may remember 2010′s CINCO WAYS TO CELEBRATE THE MONTH DE MAYO? But probably not. I think the only person reading then was my mother. Haha, true story. But that’s beside the point. As of 2011, my blog has been up for just over a year! Woot-woot! I want to thank everyone (mom) who stops by for a few minutes in their day to read about my sugar addiction! First things first – cake! Jalapeño Cake! Well, kind of. I found out that the real-deal, a.k.a. 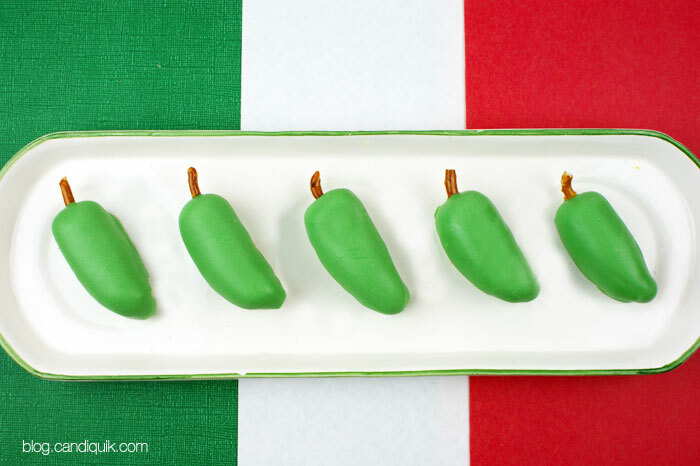 jalapeños dipped in vanilla candiquik, were only for a select few - maybe you!? If so, we’ll discuss that soon, real soon. Crumble cake into a large bowl. 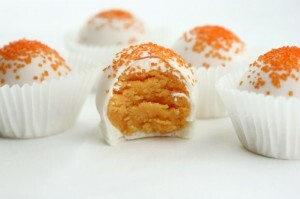 Mix thoroughly with frosting (it may be easier to use hands to mix together). Chill for approximately 2 hours in the refrigerator (you can speed this up by placing in the freezer). Roll cake mixture into medium sized ovals; shaping into a pepper, place on wax lined baking sheet. Melt Vanilla CANDIQUIK Coating in tray according to the directions on the package. 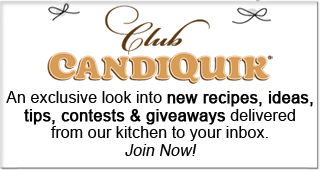 Add green food coloring to CANDIQUIK (must be oil or powder based) until desired color is established. 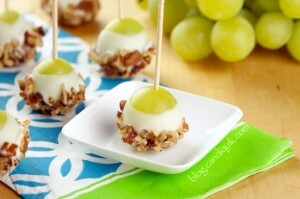 With a spoon, dip cake bites in melted CANDIQUIK, coating completely. Let excess coating drip off and return to the wax lined baking sheet. While coating is still wet, press and hold a pretzel piece (3/4” long) on the end of the cake bite as a stem. 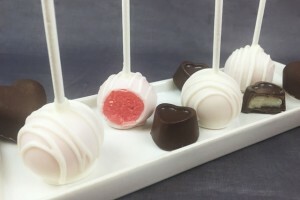 If cake balls start to stick or get gooey when dipping, place the remaining cake balls in the freezer or refrigerator for an additional 20-30 minutes or until firm. Dessert? In a taco shell. Yes, please. 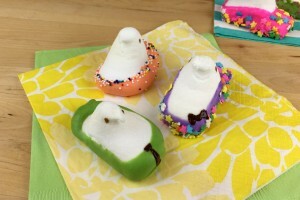 Dip shells in chocolate coating, set on wax paper to dry. Mix sliced fruit together in a medium bowl. 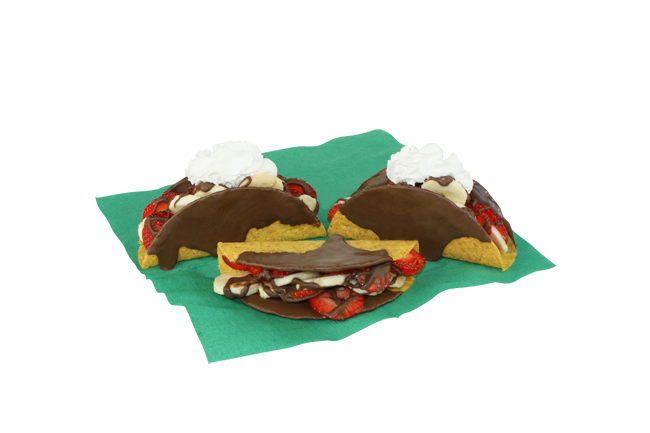 Drizzle remaining chocolate over the fruit mixture in the shells, and top with whipped cream! 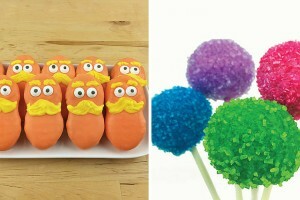 Cute, simple and fun to make with the kids! Plenty of different styles and colors you make – have fun with them! 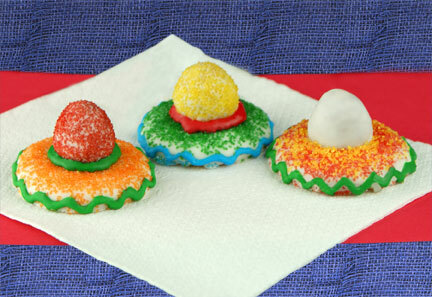 Check out the recipe for these Sombrero Cookies over on the CandiQuik website! For my spicy amigos! 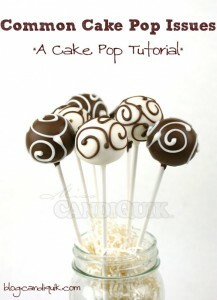 Even if you are not interested in eating them, use these for presentation, a centerpiece…be creative! 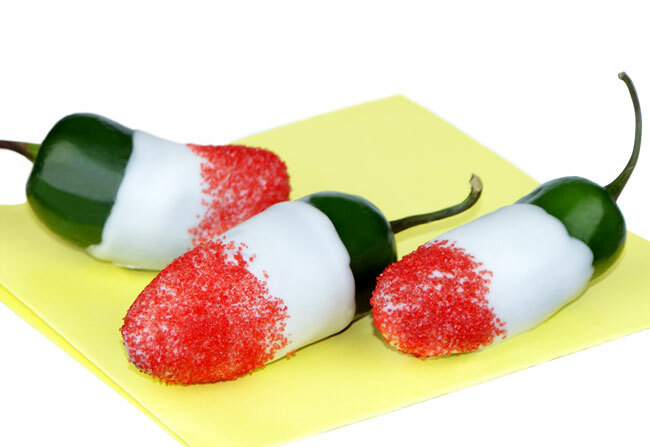 Check out the recipe for these Fiery Fiesta Peppers over on the CandiQuik website! Seriously adorable. I can’t get enough of their mustaches and hats! 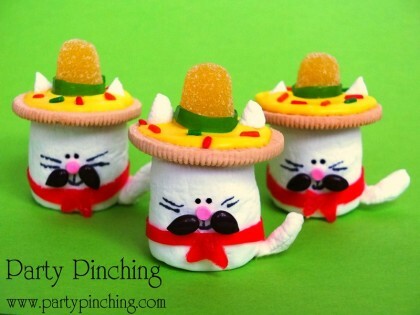 Check out this adorable Cinco de Mayo idea over at Party Pinching!